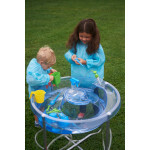 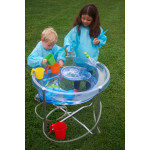 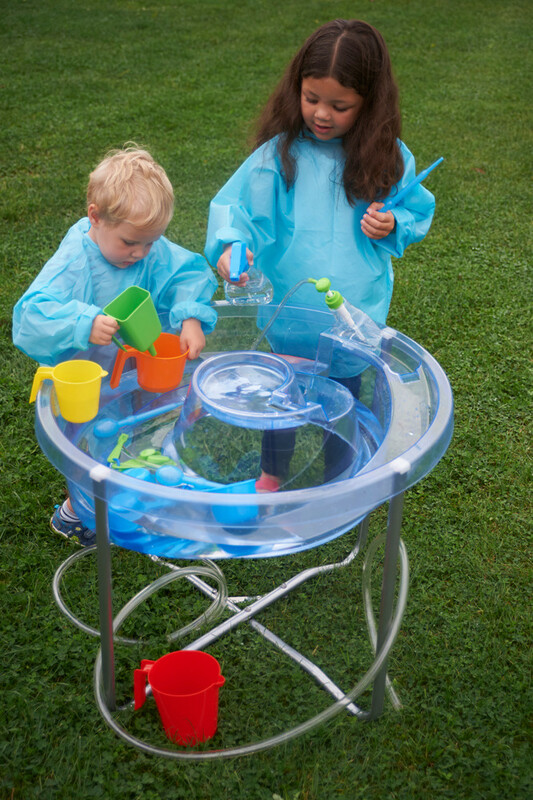 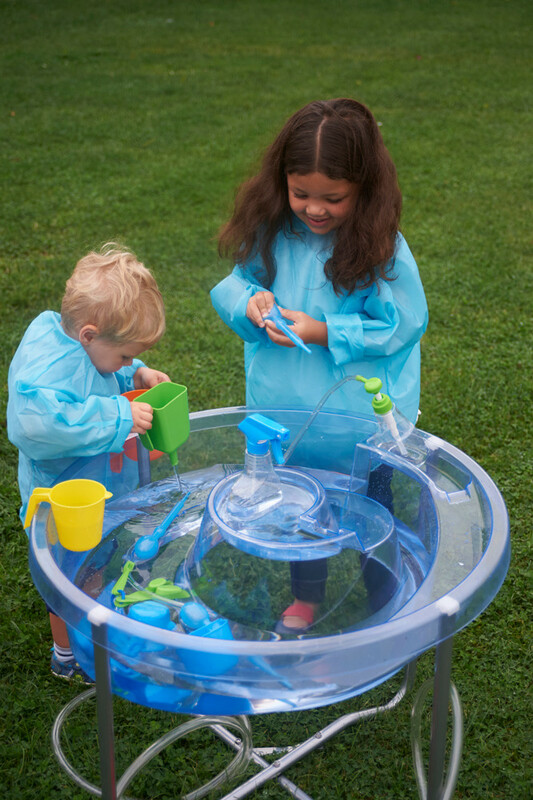 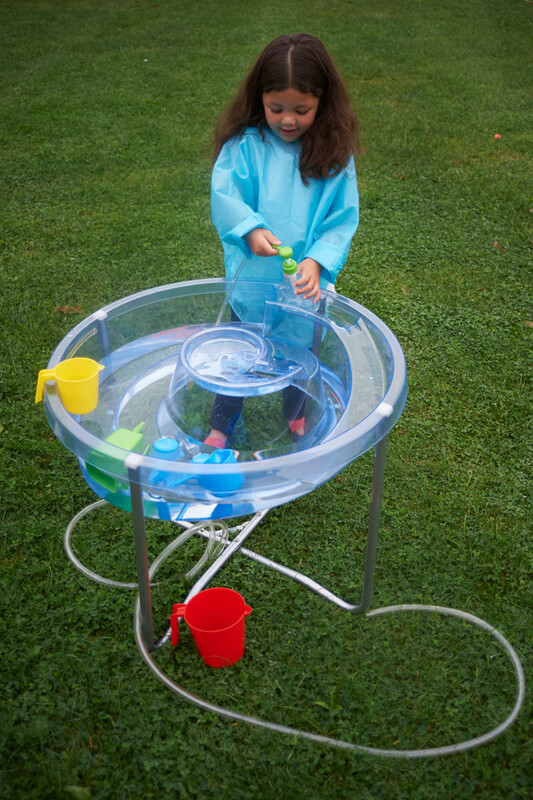 Beautifully designed and versatile clear sand and water tray with central helter-skelter for use as a water channel or roadway and an outer trough which together stimulate imaginative play. 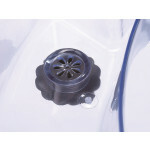 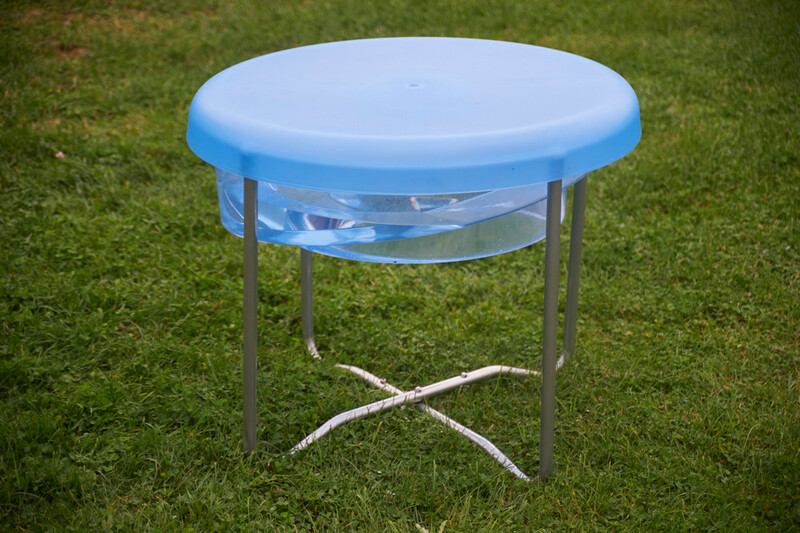 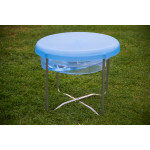 Made from tough clear plastic with powder coated tubular steel support frame, it includes a drainage valve and plastic lid. 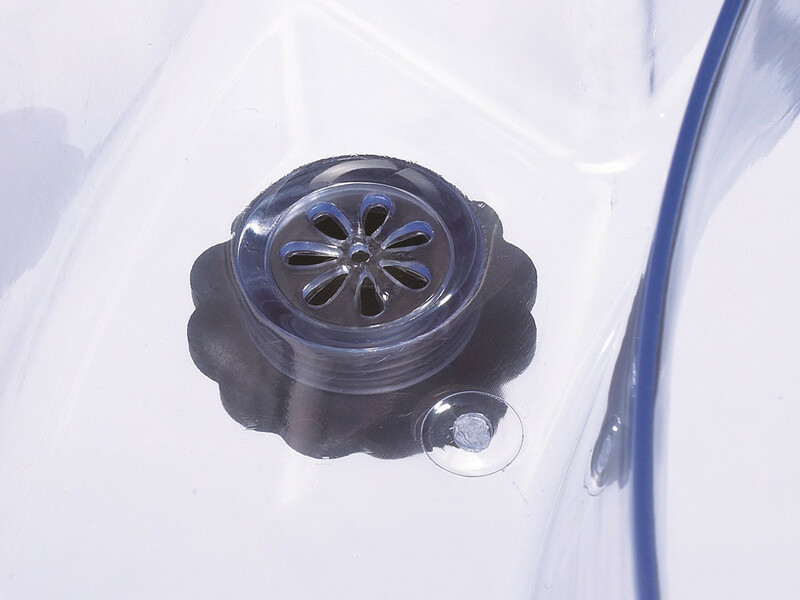 Height: 580 x Dia. 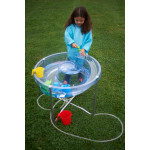 750mm.